Reaches Top Builders, Contractors, Project Managers, Architects, Equipment and Building Material Companies, Engineers, Interior Designers and Government Officials. 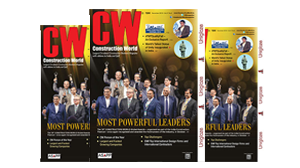 Up-To-Date Information on Projects (Current & Upcoming), Tenders, Issues Faced by the Industry, Interviews of the Best in the Business, Product Launches and much more. 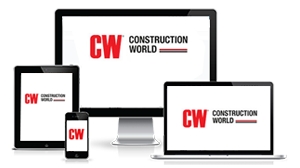 Your One-Stop-Shop for Construction News, Updates, Articles, Interviews, Projects and Prices!